The Inland Water Route Historical Society was founded in 2004 by a group of like minded people. The group immediately formed a 501(c) (3) Non-Profit organization. The society has grown to a current membership of 113 paid members. Annual renewals have been typically at 85%, and we continue to realize new members. The society acquired the historical Alanson Village Hall (later fire station) on River Street in Alanson. The purchase exceeded $200,000. A funding drive was created and the final payment was made in August 2010. 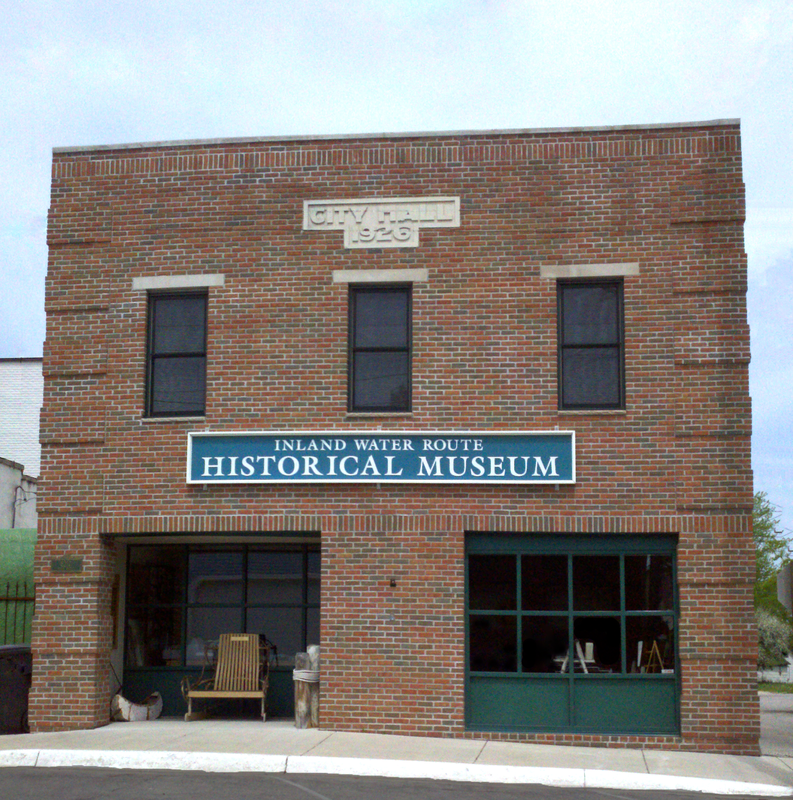 The IWRHS then established the Inland Water Route Historical Society Museum. The museum has many informational displays. Visitors to the museum have increased each and every year. We have had visitors from 42 states, and 14 countries. The museum is 100% operated by volunteer staff. The museum has been featured in many regional magazines and newspapers.